The Glenesk Distillery was converted from a flax mill in 1897 by James Isles, a Dundee wine merchant. Orginally named Highland Esk, a couple of years later, it was changed to North Esk when it was taken over by JF Caille Heddle. The distillery Remained in operation until it was damaged by fire in 1910. Although it was rebuilt, it was closed again during WWI. In 1938, the distillery was taken over by Associated Scottish Distilleries and started producing grain whiskey. Once again the name changed - this time to Montrose. In 1954, Montrose was sold to Distillers Company Ltd.. (DCL). By 1964, the distillery reverted to malt whiskey production - under the name Hillside. The final name change occurred in 1980 when it was changed to Glenesk. Unfortunatly, the Glenesk Distillery was mothballed in 1985 and in 1992, the license was canceled. 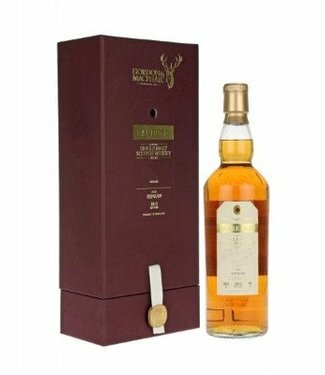 Glenesk Distillery was a major contributor to the VAT 69 blend All which was produced by William Sanderson. 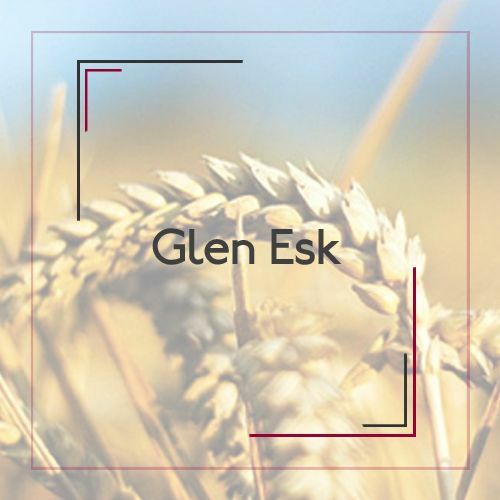 Glenesk was rarely found as a single malt and most of the production went into blends. Whiskey writer and expert Michael Jackson Glenesk describes as a "fresh, clean, lightly malty whiskey". 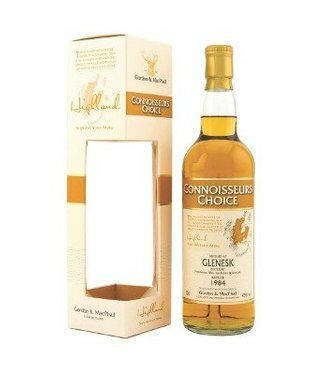 Greencore Maltings Group (Pauls Malt) purchased the Glenesk Distillery in 1997 Greencore Malt is. The UK's largest malt star and supplies the highest quality malt to brewers and distillers Throughout the world.